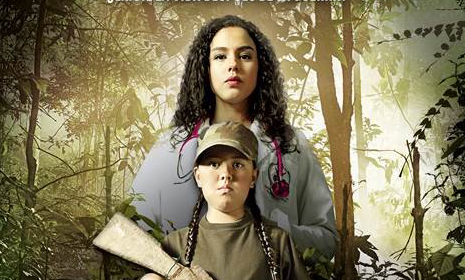 Netflix has slated its second Colombian original series, Siempre Bruja, which will be produced by Caracol Television. 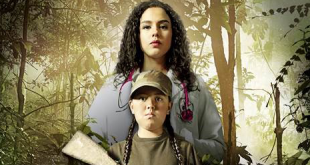 The White Slave, produced by Caracol Television and distributed by Caracol Internacional, has made its way to the U.K., where the drama is airing on ABN TV. The White Slave, produced by Caracol Television and distributed by Caracol Internacional, has begun airing in Italy. CANNES: The story in Surviving Escobar, Alias JJ, on offer from Caracol Television, spotlights John Jairo Velásquez (alias JJ) after he became the last survivor of the Medellín cartel. BOGOTÁ: The White Slave, produced by Caracol Television and distributed by Caracol Internacional, has been picked up by CANAL+ Afrique to air in more than 20 countries across Sub-Saharan Africa. 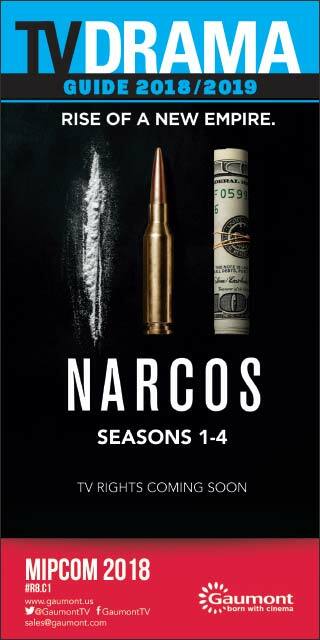 BOGOTÁ: Netflix has signed a licensing agreement for two in-development series from Colombia’s Caracol Televisión, including a Pablo Escobar drama.